Data-driven recruiting increases performance & ROI. In a sea of recruitment data, how do you know you are focusing on the right pieces of information to make the most impactful decisions? Similarly, establishing your recruitment marketing ROI is challenging - how do you define your ROI? What is the definition of success and is it realistic? Without understanding your baseline data and using it to drive decisions, your ROI is impossible to improve. 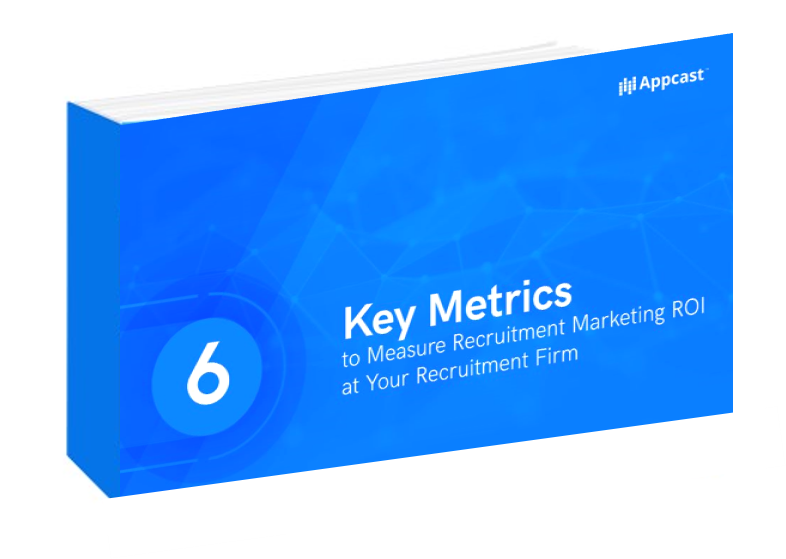 This guide outlines six key metrics that you can use to begin (or improve) how you measure recruitment marketing ROI.